July 19 – Music by Potcheen and food by The Cravings Truck, offering eclectic gypsy food. Although Potcheen band recently relocated to New York, it has its roots in Colorado. It was (unofficially) formed in Evergreen in 2003 and since has played over 3,000 shows all over the country. 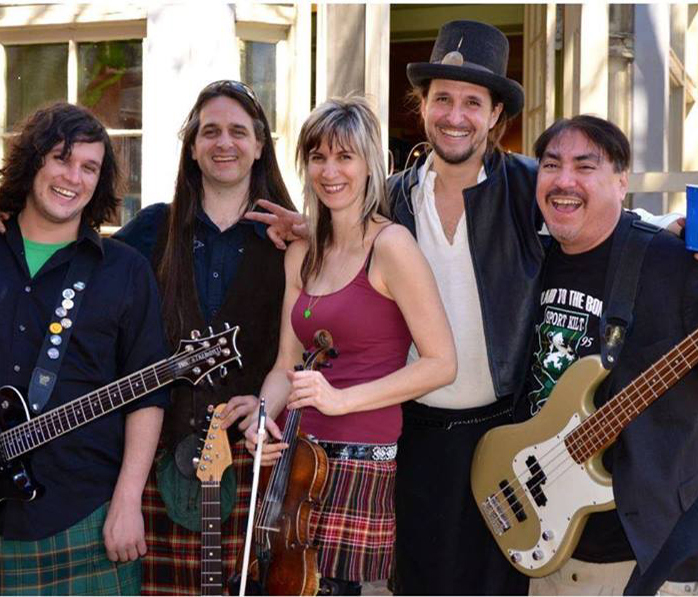 The band became Potcheen in 2007 and plays Celtic-pirate rock and folk music along with other genres including bluegrass, ska, reggae and Americana. Learn more at ThePotcheenFolkBand.com.